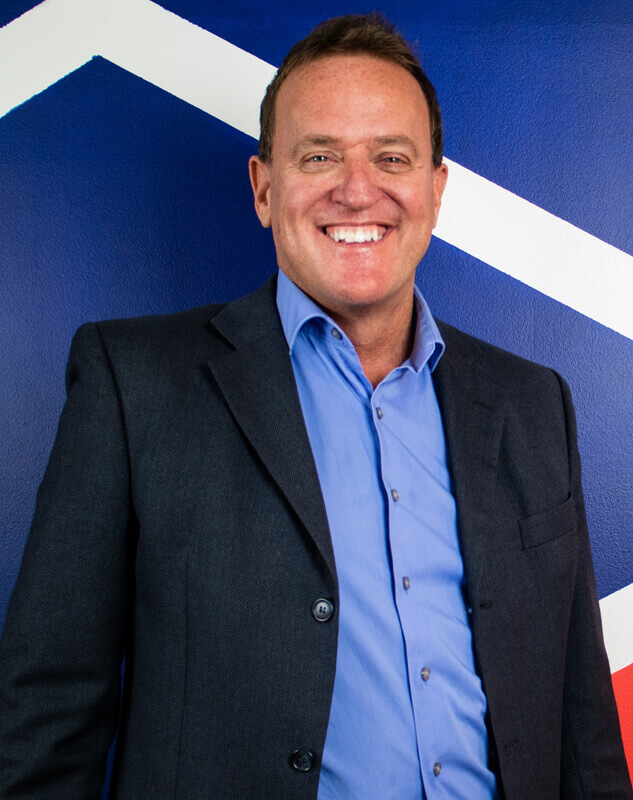 Brendon is a business guy with a vast array of experience across a broad range of areas from marketing public companies, national brands, large retail operations and much more. Brendon is one of those rare creatures who can not only tell you how to do it, he’s done it himself. His expertise as one of Australia’s leading SEO experts enabled him, at the pinnacle of their popularity, to be Australia’s largest exporter of Ugg Boots. He’s also owned one of Australia’s most popular eczema cream businesses, once selling $250k worth of a $50 product online in just one hour after some effective PR. He had an ABC Radio show talking all things marketing, which comes as no surprise to us, since he loves a good tangent or two. Brendon is a sought after public speaker at conferences, Universities and business events. He’s the author of “The Web Design Business Kit”, one of the most profitable business books ever by an Australian author. He’s an expert on Social Media consulting to major events and corporations. He wrote an online marketing newsletter for years with 1/4 million subscribers. He’s managed millionaire businesspeople, athletes and models. He cycled 4,500 kms in 30 days across Australia with his 15 year old son Jack for charity in 2008. He’s motorbiked across the USA on a Harley, across Outer Mongolia on a Royal Enfield, through the Kingdom of Bhutan on the King’s motorbike, around Australia on a Suzuki and through the Himalayas on another Enfield. He’s a former Ironman triathlete, marathon runner and marathon swimmer. 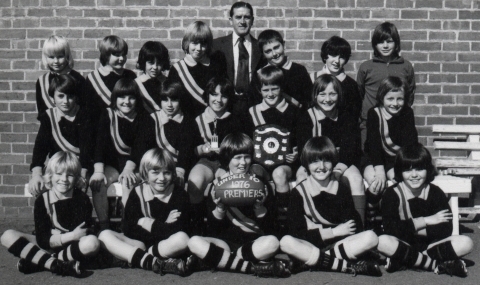 All these things are impressive, yes, but not one of them transcends his greatest ever achievement: captaining the mighty 1976 premiership-winning Campbell Street Primary Under 10s football team!